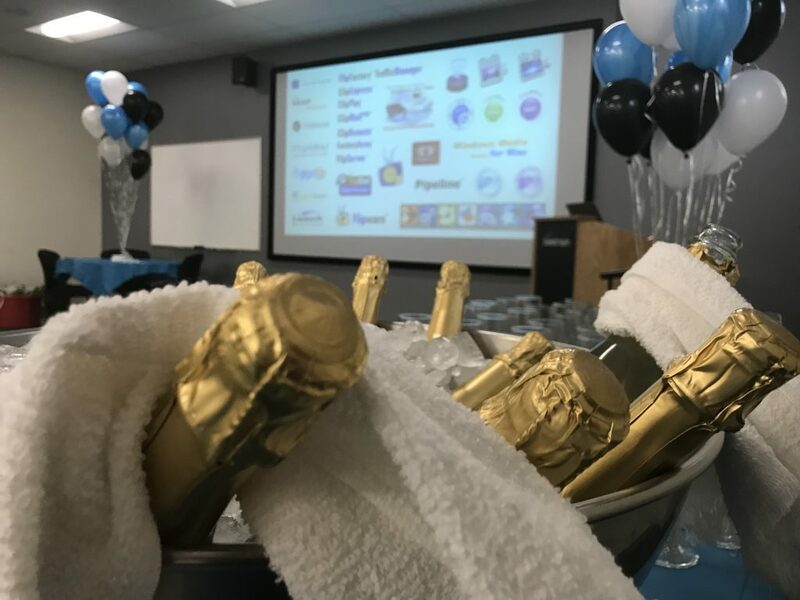 From its global headquarters in Nevada City, California, to its six worldwide offices, Telestream this week kicks off a year of celebration for its 20th anniversary. For the last two decades, Telestream has been at the forefront of innovation in the digital video industry, pioneering file-based video transcoding and high-quality media exchange over IP networks. 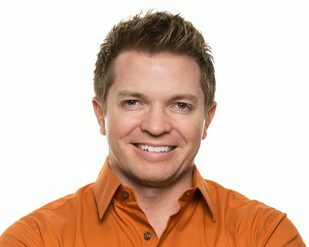 The company has been profitable since 2001 and has experienced consistent revenue growth every year since. 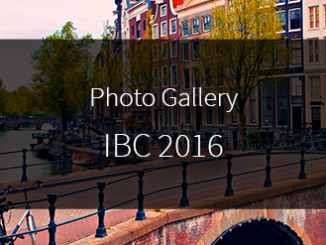 This has allowed Telestream to finance seven strategic acquisitions to expand its transcoding and workflow expertise while entering the live streaming, QC, video analytics and service assurance spaces. Today, the company is the recognized leader in the media and entertainment technology industry, with a wide-ranging portfolio of products for delivering video over any network. With the recent acquisition of IneoQuest, a leader in video quality monitoring and analytics solutions for content distribution, Telestream is uniquely positioned to enable customers to deliver the highest possible video quality to their viewers, on any device. The company’s CEO, Scott Puopolo, attributes much of Telestream’s success to the company’s deep-rooted spirit of creativity, its bright and committed employees worldwide, and a consistent and solid vision from its management team, many of whom –including CTO Shawn Carnahan and VP of Engineering Steve Tilly– have been with the company since its inception. Looking ahead, streaming –both VOD and live– are at the core of Telestream’s development plans, leveraging technologies such as machine learning and containerized infrastructure that will support monetization and revenue generation in a highly customized media delivery system. With the migration to IP, virtualization, and cloud workflows, partnerships and strategic alliances have never been more important. Broadcasters and content distributors will need to form new relationships with vendors that encompass completely new business models, not just new products. “Thanks to streaming technology and OTT delivery platforms, video is rapidly becoming the de facto mode of communication in our societies, from media and entertainment to education and corporate communications, and many more applications we’ve only just begun to explore. Going forward, consumers will expect a quality of streaming experience that matches traditional broadcast television, and convenience that exceeds it. Creating new technologies that support a high-quality video streaming experience is our focus as we move into our next 20 years, building long-term on the success of the last two decades,” concludes Carnahan. 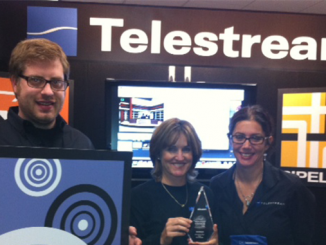 Telestream Wirecast Wins Best Webcasting/Presentation Solution at Streaming Media West! Thank you Miss Teresa, and likewise!